Dr. Jim Helmkamp is a native of Akron, OH. 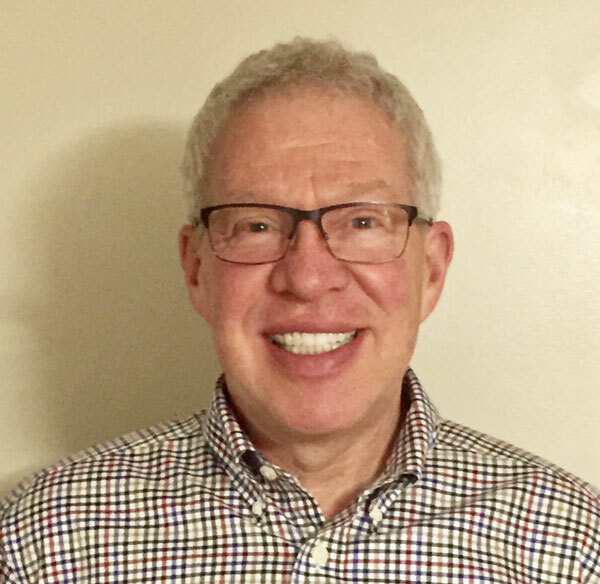 He graduated from the University of Akron in 1979, then earned his Doctorate of Dental Surgery from the Ohio State College of Dentistry in 1983. Dr. Jim next spent 3 years in the U.S. Army Dental Corps, where he received the Army Commendation Medal. Following his time in military service, Dr. Jim began practicing in Auburn in 1986. He and his wife Jill raised their daughter in Auburn, ME, where they still live. Dr. Jim Helmkamp has achieved the prestigious Master in the Academy of General Dentistry (MAGD), which less than 1% of dentists have accomplished. To qualify for Mastership, individuals must meet the rigorous requirements that ensure they are exposed to current scientific and clinical approaches in all disciplines of dentistry. Among other qualifications, this includes a minimum of 1,100 hours in approved continuing dental education courses. At least 400 of these hours must be accrued in hands-on clinical courses which are closely supervised by highly qualified dental experts. Dr. Jim Helmkamp is a current member of the prestigious Crown Council. This is an alliance of leading-edge dentists from around the world who are recognized as “committed to promoting oral health and serving their communities.” Membership is by invitation only. Dr. Jim served as chairman for the national organization Donated Dental Services and has served locally as dental advisor for Head Start. Dr. Jim continues to be active in community service through dentistry for the disadvantaged and Dentistry for the Handicapped. 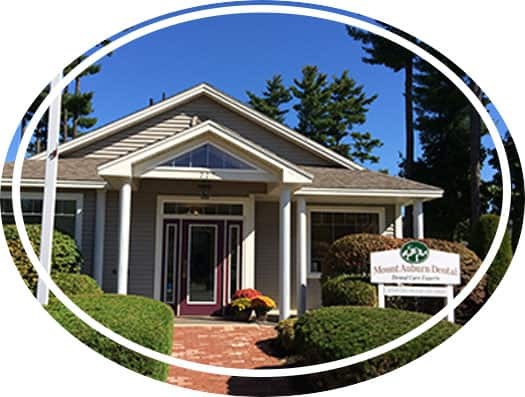 Additionally, Dr. Jim Helmkamp has twice been elected president of his local dental society, served on the executive council of the Maine Dental Association, and currently serves on the Maine Dental Association’s Insurance council. Dr. James Helmkamp was recently honored by the Maine Dental Association. Read the article!